MY Denver Card: As a MY Denver Card partner, MCA Denver gives cardholders free general admission for themselves and up to 2 adult guests***. MCA Denver is FREE for teens, ALWAYS. In fact, we’re FREE for ANYONE 18 and under ALWAYS. 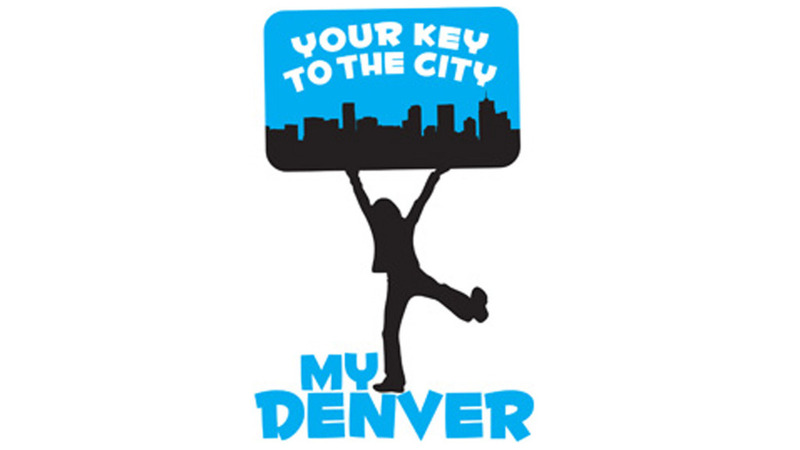 Denver youth ages 5–18 and all DPS students can access recreation centers, pools, and cultural facilities (restrictions apply) at no cost with a MY Denver Card. Get yours today! ***MY Denver Card not valid for ticketed events, programs, or guided tours. Public parking is available in the parking garage at 1900 16th St. We offer validated parking for up to 2 hours, before 4PM, Tuesday-Friday. All other times are flat rate & no validation is offered. From I-25, exit at Speer Blvd (South). Merge onto Speer Blvd going South (towards downtown). Turn left onto Wewatta St. Turn left onto 15th St. Take 15th St. to Delgany St. MCA Denver is a 4-story dark-gray glass building on the Northwest corner of 15th and Delgany. The Cherry Creek bike path can be taken directly to Delgany St, one block from MCA Denver. Exit just before the Venice On The Creek sign located on the bridge above the bike path. There is a B-Cycle station located at 15th St. & Delgany (directly across from the museum). The Light Rail, RTD buses and 16th Street Mall Shuttles all stop at 16th St & Wewatta at Union Station, two blocks from MCA Denver.